The biography of the popular British author, broadcaster and highly influential art historian who, in 1969, achieved international acclaim as the writer, producer, and presenter of the BBC Television series Civilisation. Kenneth Clark was the grandest figure in the arts in Britain in the 20th century. Museum director, patron, pioneer of television, cultural panjandrum, he effortlessly dominated the art world for over half a century. Clark belonged to that stratum of society that used to be called "the top people" and was befriended by both the Queen Mother and Winston Churchill. His closest friendships, however, were amongst writers and artists, men such as John Betjeman, Graham Sutherland, Henry Moore and John Piper. A singular youth and then a trusted patrician, no voice has exercised so much power and influence over the arts in Britain. 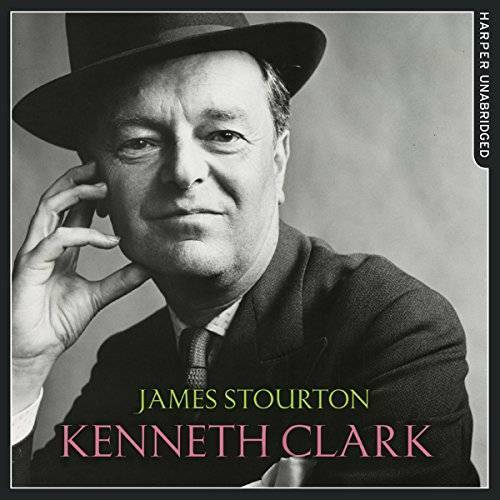 Telling this story of one of the great 20th-century lives, James Stourton's biography is a comprehensive view of the arts during the 20th century.